Taxes, fees and port expenses of $217.1 are additional. 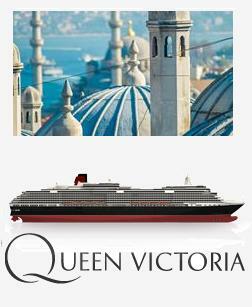 Receive free stateroom upgrades† and free gratuities‡. Plus, Grills Suites guests receive complimentary drinks††.